Do you know a kid who's a real hero? Since 2004, more than 100 exceptional young people have been recognized by Build-A-Bear Workshops® Huggable Heroes®. Each year the annual Huggable Heroes program supports a wide range of causes and champions un-bear-lievable efforts of young people who are making a difference. 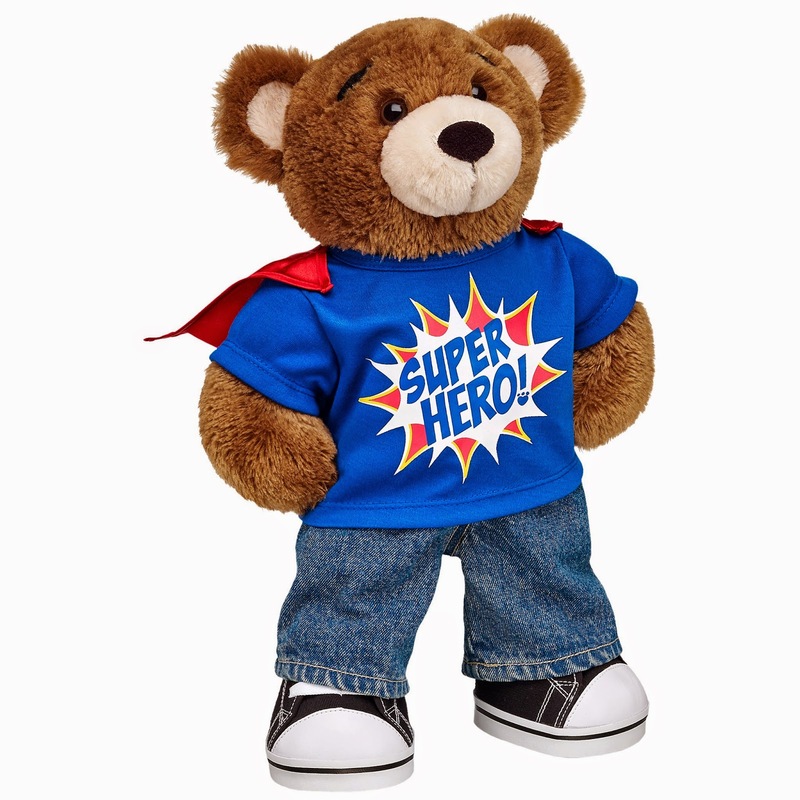 This year Build-A-Bear Workshops® will add 10 more amazing kids to our growing roster of Huggable Heroes. If you know any young leaders, ages 8 to 18, who provide extraordinary service in their communities or around the world, nominate them today! The 2014 Huggable Heroes will each receive a £3,000 educational scholarship and £1,500 to be donated to the cause of their choice. 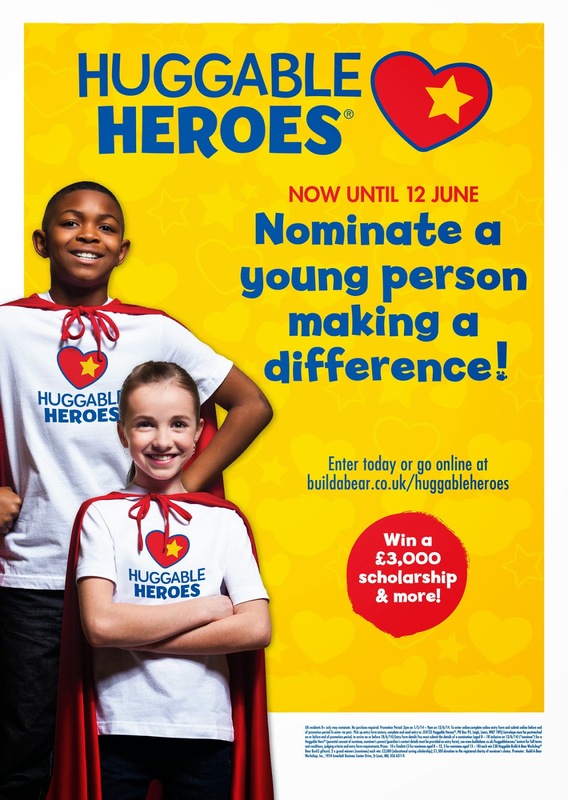 Nominate a Huggable Hero now or pick up an entry form at Build-A-Bear Workshop stores in the United Kingdom, United States, Puerto Rico, and Canada. Need some inspiration before nominating your personal hero? Check out the Huggable Heroes from past years! I have not received any gifts or payments for sharing this post.